With Dressfashion you coud be. 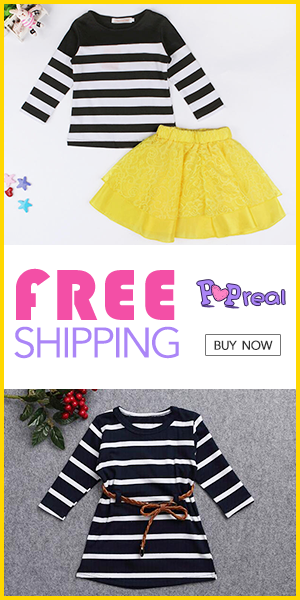 Look this website http://www.dressfashion.co.uk/ and choose your prerfect dress. A lot of styles, here are some of the ones who were attrected me. 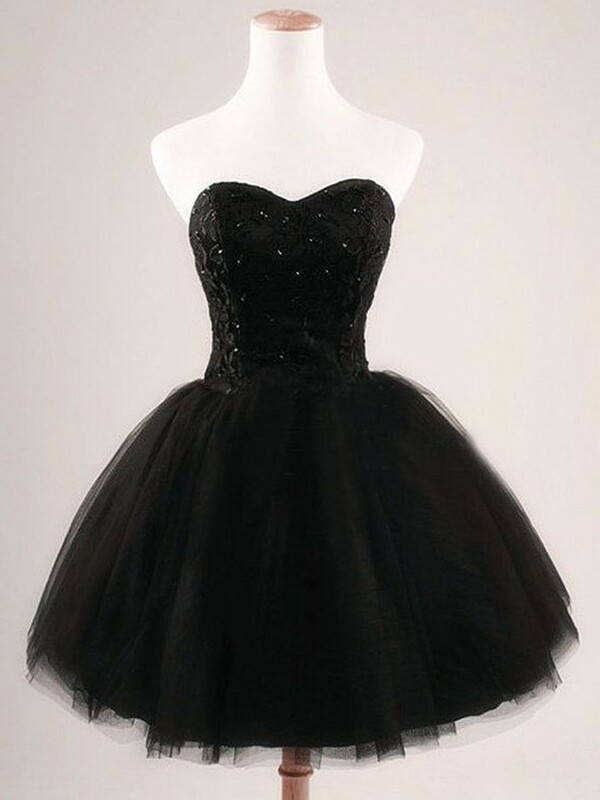 Ballet is my first love,so this dress is logically my first choise. If you like,this dress is for you. Show of your sculpted legs and enjoy dancing. You are sure to be noticed. Naked seductive back, stylish short top and long skirt that easily fall down the body and flatters the female figure. This beautiful elegant chiffon lace is Cheap Prom Dress although according to her appearance can not tell. Timeless elegance is always the right choice. Complimentary cut dresses pointed it out your attributes to hide flaws. This beautiful lace dress powder color can be worn in two ways. Wear a long on ceremony and later remove the skirt and you're ready to dance. From the moment I saw the dress I imagine it even though it was graduation passed. I would very much like to wear it even if just for photography. Otherwise burgundi already two autumn is IN color, at least in my country. As you can see in whatever style you choose you will not go wrong, dresses are beautiful. Which dress is your choice? Haljine su super. Prva, treca i cetvrta su nesto sto bih nosila. Draga Milana sada već preterala sa reklamiranjem. Ako ti je to jedini razlog zbog koga kometarišeš onda bolje nemoj. Da znaš da te vidim u toj kombinaciji,koju si opisala,ali sebe u ovoj predivnoj crvenoj.Ah,puste želje,a tako mi je divna. Nice! 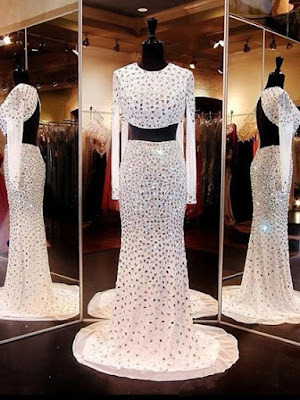 buy prom dresses and Formal Dresses for Ladies at Azzure Couture: leading Evening Gown Stores. 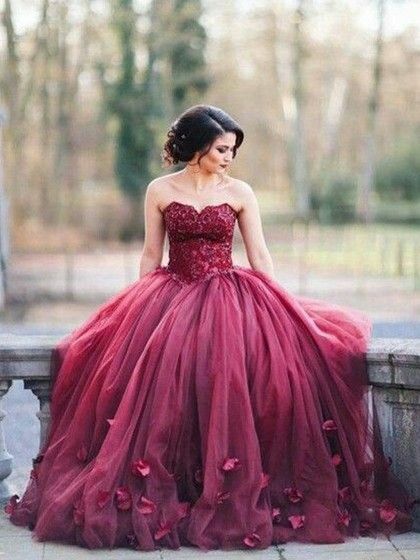 So beautiful dresses and post is awesome for cheap prom dresses uk .